Tune in to hear how their partnership formed, how they leveraged their unique skills, how they market their ebook bundles, and some ideas on tracking sales. 8 years ago, Stephanie Langford started the KeeperoftheHome.org with a toddler and a baby at home. For a few years the blog was just a hobby. Then her husband wanted to start a music school, so the family went all-out as entrepreneurs. Stephanie worked hard to make the blog more professional and earn an income from it. 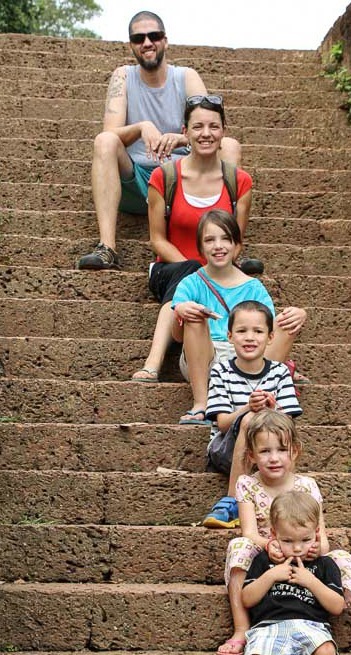 Stephanie and her husband Ryan now have 5 kids, from age 10 down to a newborn (congratulations, Stephanie! ), and in addition to running Ultimate Bundles together and Stephanie having her blog, they also run EntreFamily.com where they chat and podcast about work and life as an entrepreneurial family. Erin Odom started TheHumbledHomemaker.com about 4.5 years ago. Erin has been a writer for a long time, and she didn't have a clue about the world of blogs. A friend told her that she should read mom blogs and “oh by the way you should start your own blog and turn it into a business that you can run from home.” Once Erin had her second child she started reading blogs while she was up late at night nursing. At the time Erin was freelancing for several local newspapers for work, but she just gave blogging a try. She didn't know if she could turn it into a business, but she secretly hoped that she could! For her first year of blogging, Erin focused on building a community, creating good content, and growing her readership. Three years ago she started to think about monetizing her blog. Erin credits Stephanie with helping her to grow her blog. KeeperoftheHome.org was one of the first blogs Erin read, and she contacted Stephanie to see if she was interested in a guest post. Stephanie accepted her guest post and asked if she'd like to be a contributing writer for her site. Ultimately, Erin became the editor for Stephanie's site, and they later formed Ultimate Bundles together. Stephanie admits that she wasn't the first person to create an e-book bundle. 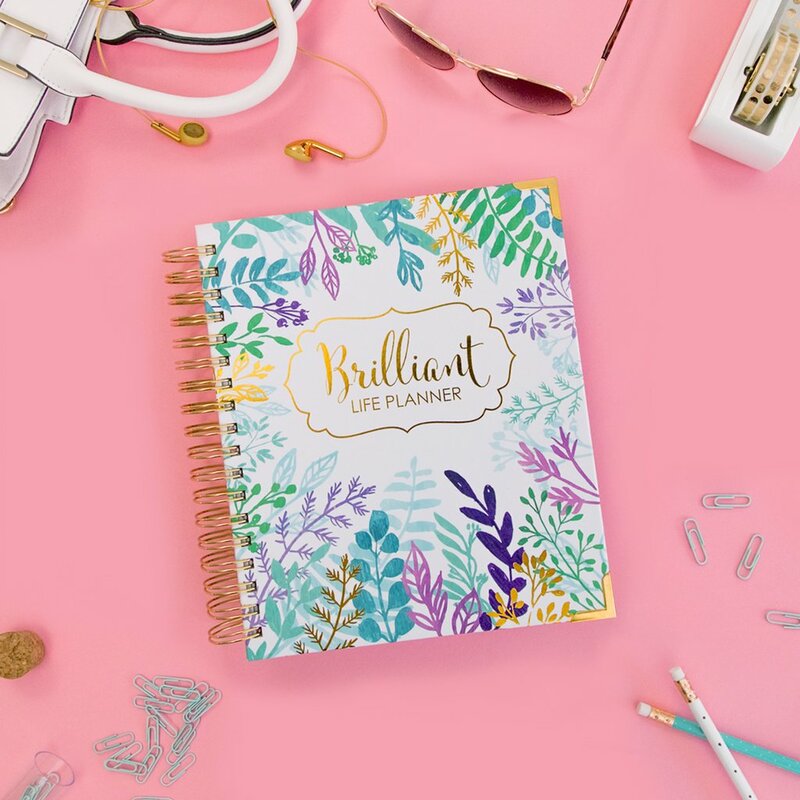 Mandi from Life Your Way started a Simplify Your Family Life Bundle. Stephanie was part of a couple of those as an author of some e-books, but nobody was doing a bundle for the healthy living niche. 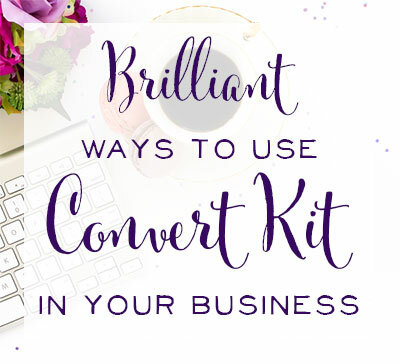 Stephanie thought, “what if someone could pull together amazing healthy resources like tutorials for creating your own skin care products, cleaning products, and more.” Stephanie and her VA pulled that first bundle together. A few weeks before the bundle Stephanie's husband Ryan got on board and wanted to make it really big. He told her that her financial goals were too small! He brought on some sponsors for the bundle and partners who would offer courses and product discounts. 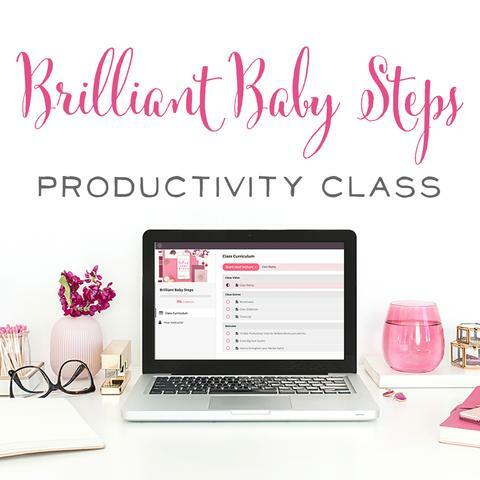 They pulled an all-nighter the night before they launched their first bundle and ran into all sorts of glitches and problems, but they got it off the ground, and it was a success! The authors and contributors to the Healthy Living Bundle were so excited that they were making sales. The Langfords were just thrilled to offer something that was an amazing value at a great price, and at the same time they got to support great bloggers. Stephanie says she never could have predicted what would come of that first bundle sale in the Fall of 2012. But in 2.5 years, Ultimate Bundles has grown into a very successful company! We assumed that for the very first bundle, it may have been tricky to recruit enough authors and convey the benefits of being part of the sale. Stephanie says there were a lot of back and forth emails. The authors had a lot of questions because they'd never been in an e-book bundle before. It was more complicated in the beginning, but thankfully Stephanie had been in the healthy living niche for a long time, so she already had many great blogging relationships. They had already partnered together on blog carnivals or seasonal events in the past. “Those relationships were really the key to getting something bigger going,” says Stephanie. Stephanie says that she was nervous about bringing affiliates on board for her first bundle sale. She wanted to make sure the ebook authors benefitted the most from the sale, and she didn't want their contribution to a bundle to be watered down by other people selling it. Ultimately, they did choose to add affiliates for the first bundle sale, and all their bundles sales thereafter. They came up with a solution to really honor each author's contribution. Authors received a bonus so that instead of the organizers (Ryan and Stephanie) taking the extra profit that would have come from the affiliates they instead gave it to the authors who participated in the bundle and gave it to them. This was a win-win because they were able to spread the bundle further, get the authors names and blogs out there into the hands of more readers but still reward the authors in a big way for participating. She wanted to assemble a group of resources that would help and equip homemakers to fulfill their role even better. She thought about doing a bundle sale similar to Stephanie's, but she didn't want to take her idea, and she didn't want to do it alone because she's not technologically inclined. On the other hand, Erin knew she had a lot of relationships with other bloggers that she could bring to the table. She approached Stephanie, and Stephanie chatted with her husband Ryan about it. They said yes! The Langfords and Odoms didn't go to a lawyer and have an official contract written up, but they did decide on their particular roles and write everything down and agree upon it. Stephanie says that it came down to a lot of conversations about who had strengths in which areas and what made the most sense. They determined how to divide things up so that everyone was equally giving, everyone was equally using their gifts, and everyone was equally benefitting from the arrangement. They had hours and hours of Skype calls trying to figure everything out, getting to know each other better and determining their strengths and weaknesses . Running the very first bundle was a lot of work and truly exhausting. There was only so much Stephanie could do on her own to develop the bundle and make it an event that she was proud to put on. But with 3 people – Erin, Ryan, and Stephanie – they were able to accomplish much more. Even early on, both Stephanie and Erin had VA's helping them. Now they've expanded the team even more to include someone doing customer service and someone who does the back-end technical stuff. They've also hired graphic designers and copywriters. “That's really the only way that any business can continue to grow and develop successfully is by realizing that you can't do it all on your own and bringing on other people who have strengths that are different than yours,” Stephanie says. While some people recommend Elance or Odesk to find outside help, Stephanie and Erin both recommend reaching out to your networks. They've both been involved in so many different blogging groups that it's been easy to find most of their team members this way. Many of their team members have been bundle authors, one of their main staff on Ultimate Bundles right now is Mandi Ehman who already had experience running her own bundle sale! This isn't to say that there haven't been struggles when it comes to hiring. They've had to hire outside of their network on occasion, and in these cases it seems to be less predictable on how the relationship will work out. They've gone through a lot of copywriters over the last few years. Sometimes it does take trial and error before you find the right staff, but working with the connections you already have, when possible, does make it easier. We were curious about which bundle, between Healthy Living, Homemaking, and DIY has been the most popular. Stephanie says that the Healthy Living Bundle is the one where they've had their best sale ever, but it's still hard to say since the DIY bundle is brand new and they have more established relationships with authors in the healthy living and homemaking niches. Erin is the relationship-building Queen, and since she's recruited the authors for all but the very last bundle, we had to get the inside scoop on how to approach them and build great relationships. Be authentic. Erin is approaching authors and bloggers with something that she wholeheartedly and enthusiastically believes in, so that makes her job easy. Let them know that it's a quadruple win. It's a win for them as the organizers, a huge win for the authors who make a good income, a win for their affiliates, and a win for their customers. Thankfully, Erin rarely gets told no, but one of the hardest parts of her jobs is turning people away. During the last sale she had to turn more than 100 people away. The more they grow the more strict they have to be on the quality of the e-books and products included. They want to put together the best product possible, so that means they can't include everyone. 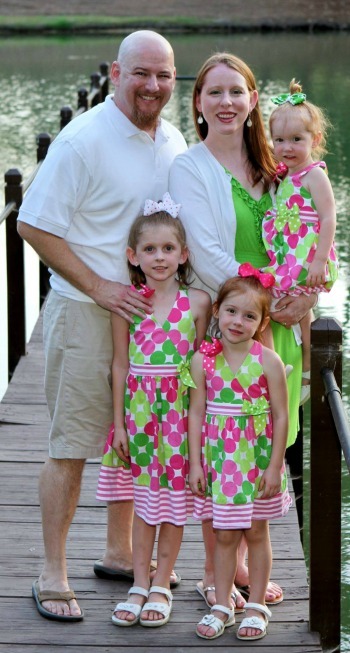 Erin Odom with her husband and their three girls. 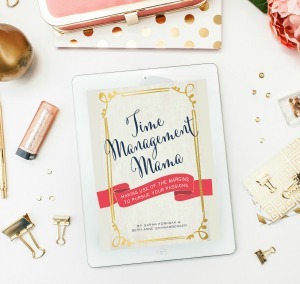 Mandi Ehman is now the point person for book selection, but for the past several years Erin has done all the vetting for homemaking and healthy living. She has VA's that help her to go through the books but Erin is the ultimate decision maker. Often if they're down to a few choices and Stephanie and Erin will get on Skype to look over the books together and make the final cuts. Erin says It's almost like moving around pieces on a chess board. They look at the overall bundle and the different categories. If there are too many books in one category, they may have to pass on some. They also look at the platform size of the blogger contributing although that's not the only factor. We were curious about whether or not Erin enjoyed reading all the submissions she receives. She said it's fun. She always tries to keep the customer in mind. She and Stephanie are their ideal customer so they always consider what they would like. Erin also loves building relationships with authors. Ultimate-Bundles has really expanded its offerings with each bundle sale. The first-ever healthy living bundle only had 33 books. That was more common at that time. 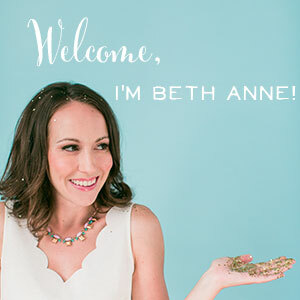 When Erin came on board for the Homemaking bundle, her ENFP personality shone through, and she had so many books for Stephanie and Ryan to consider. They were getting overwhelmed with close to 100 books for the bundle. This is when the brand became Ultimate Bundles, and they try to beat themselves every time. At the same time, they knew there would be a point where there would be overwhelm: Overwhelm for the authors promoting the sale and overwhelm for the readers buying the bundle. What they wanted to do was create an amazing resource library – an essential library for whatever the given topic was. They also want to build a relationship with the authors and be able to support them well through the sale, and that would be impossible if Ultimate Bundles included every single book. Stephanie and Erin shared a lot of great tips on making sales. Set tangible, realistic goals but push yourself a little bit. Have a plan and a strategy, and write down exactly how you're going to accomplish your goal. Email is really important. Those are people who like you, want to hear from you, and want to know what you're recommending. Write great content. Present the bundle sale well using awesome, evergreen, shareable posts. 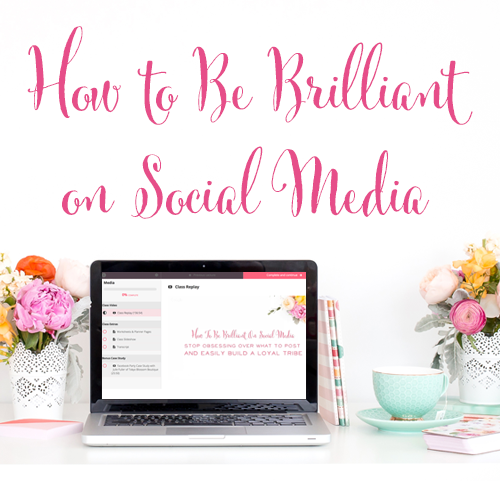 Share those great posts on social media. Use social media not so much as a promotional tool, but more as a way to drive traffic back to your site. On your site, mention the bundle below every blog post and within your most popular posts. Work really hard and give it your all. Track your links so you can figure out what works best. 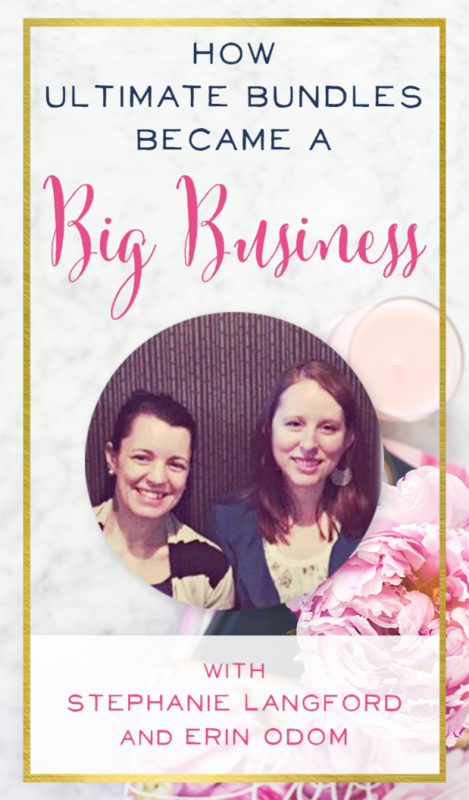 Overall, Stephanie and Erin know that their email lists are where they make the most sales, so they focus their efforts there. At Ultimate Bundles, they use Infusionsoft for advanced link tracking. Even their affiliates can use a different link on their blog posts versus email versus social media. Then you can really see where your sales are coming from. If you're not equipped to track a click all the way through to a sale, you can use bit.ly or pretty links to determine where you are getting the most clicks, and this should be a pretty good indicator of sales. Just use a different link for each place where you mention the product or sale that you're promoting. If you enjoyed this episode, you'll love these!